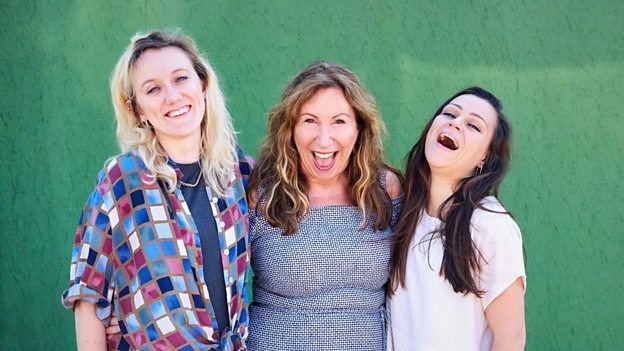 Kay Mellor‘s Rollem Productions and BBC Three have begun filming new short-form drama Overshadowed. Told through the eyes of Imo in eight, ten-minute vlogs, Overshadowed is a compelling, haunting and funny series, written by Irish television newcomers Eva O’Connor & Hildegard Ryan (who will also direct). Imo used to be sparkly, vivacious and outgoing. Recently however she’s becoming withdrawn, gaunt and obsessed with exercise. The reason? Her new ‘best friend’. She’s casting a dark shadow over Imo’s life and won’t rest until Imo is a shadow of her former self.